Donald Teel is the Founder and Editor of iVoteAmerica® and the State Editor for iVoteUtah.com. He has been an Arizona resident since 1960. He is a commercial real estate broker, private pilot, photographer and avid reader of America’s history. Donald is an avid reader of history, theology, and all things political. As the Founder of iVoteAmerica, his vision for “The Next Generation of Conservatives®” includes the involvement of citizens in all 50-states. 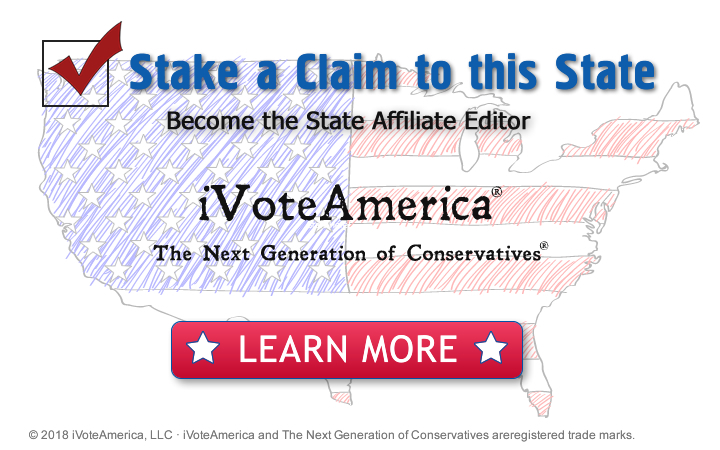 We are a part of the iVoteAmerica Network, bringing voters cutting-edge conservative analysis of the political trends. The most important news your children and grandchildren want you to receive. This website and the iVoteAmerica National Network is designed and operated by e-Partner® Development. If you're happy with BIG Government, then ignore this! 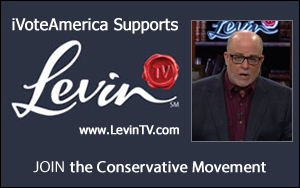 Join The Next Generation of Conservatives!